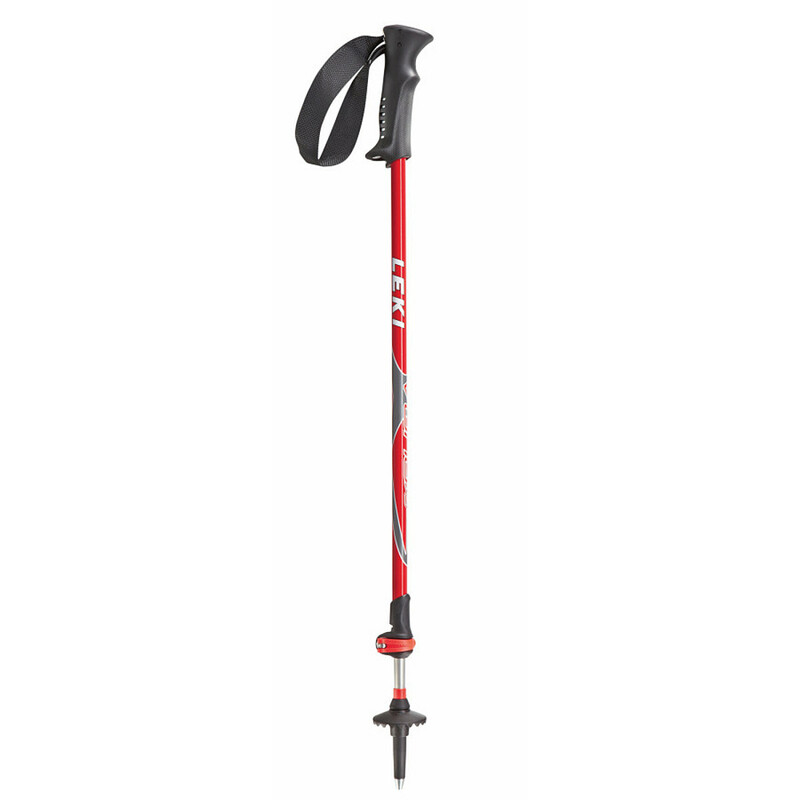 LEKI's folding pole construction for trail running and walking. 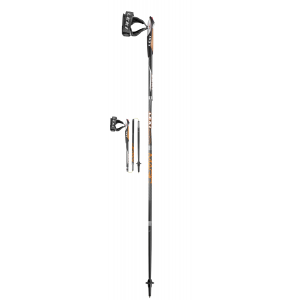 The push-button release mechanism allows for quick, easy assembly and disassembly of the pole. With the unique Trigger Shark Grip, you can click in and out of the grip. 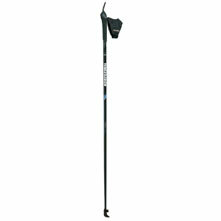 The function and handling is simply ingenious and offers maximum power transfer. 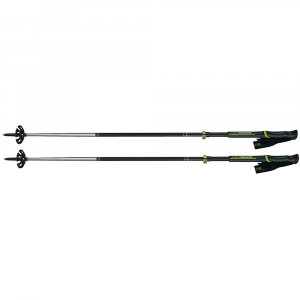 100% pure Carbon shafts and Aluminum inserts ensure absolute maximum stability. 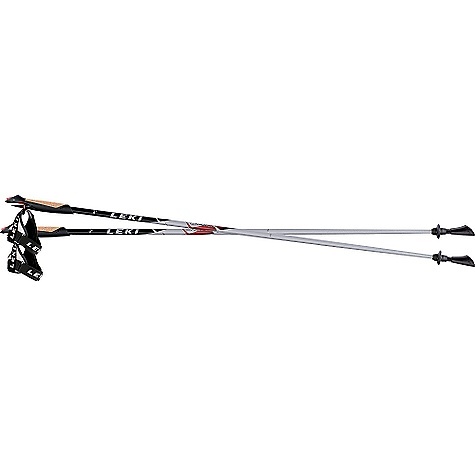 Whether it's for Nordic walking or trail running, the Micro Magic will take you out on the trail and get you back home in style. Includes bag. 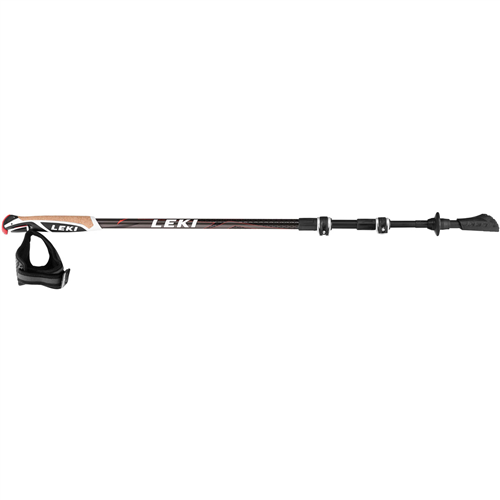 The Leki Micro Magic is not available from the stores we monitor. It was last seen June 20, 2016	at CampSaver.com.